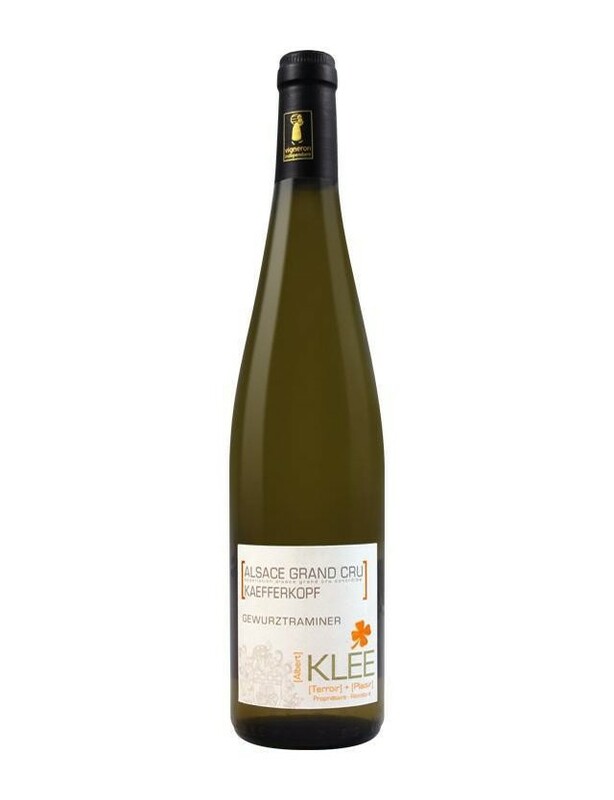 The variety has the most complex aromatic palette of all of the wines of Alsace. The nose is intense, with an explosion of exotic fruit (lychee, passion fruit, pineapple, mango, notes of pink grapefruit and bergamot), flowers (in particular rose), citrus (orange peel) and spices (ginger bread, peppermint, clove, pepper). The palate is full and rich, with a wonderful sweetness, in harmony with the strength of this wine. A unique feature of the Gewurztraminer, the freshness is always more discrete than in the other Alsatian varieties. The entire aromatic palate on the nose can also be found in the after-taaste. Tasting recommendation The Gewurztraminer is the perfect accompaniment to spicy dishes and full-bodied cheese such as Munster, but also for the strongest of spices or aromatic herbs. As such, it will be the ideal partner for many Asian dishes : Chinese, Indonesian, Malaysian, Thai and Indian cuisine. It is also at ease with sweet-savoury combinations, which makes it one of the rare wines capable of successfully accompanying a couscous or tagine with prunes, dried apricots, raisins etc. Cellaring Wine for laying down, for 10 years in any case. The granitic terroir, on a clay sub-soil gives the wine a strength combined with an integrity that allows it to retain freshness and elegance for several years. Vintages such as 1981, 1983, 1985 are still excellent. You can also count on 1988, 1990, 1997, 1998, 2002, 2005, 2007, 2009 for around thirty years, if you have the courage and the desire to wait, of course!